This is a skills-based gymnastics programme where gymnasts train with the intention of competing in recreational competitions. The classes teach basic skills on all women’s apparatus: Vault, Bars, Beam, and Floor. This all-boys class teaches gymnasts basic skills on all men’s apparatus: Floor, Pommel Horse, Rings, Vault, Parallel Bars, and Horizontal Bar. Junior boys work on Kiwi Gym Fun skills and Level 0 and 1 routines. This fun class offers many challenges, both physically and mentally for boys of all levels. 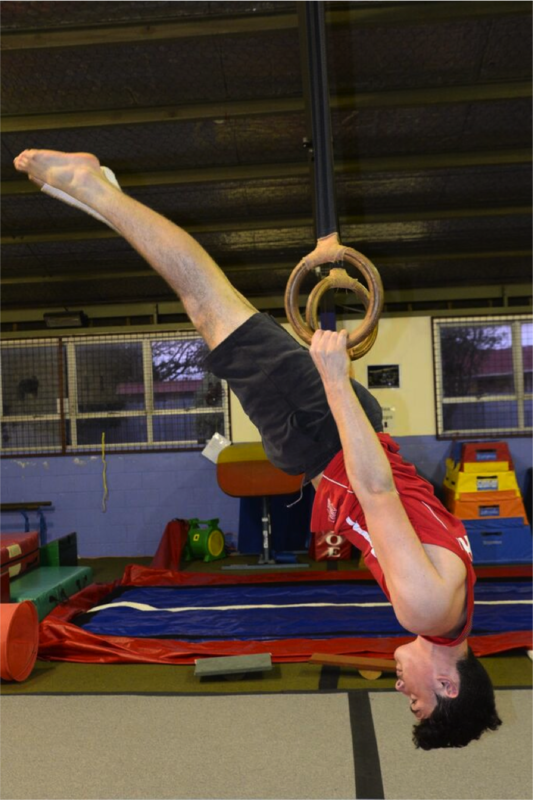 The boys learn and develope their skillson all mens apparatus, as well as learning basic tumbling and parkour skills.